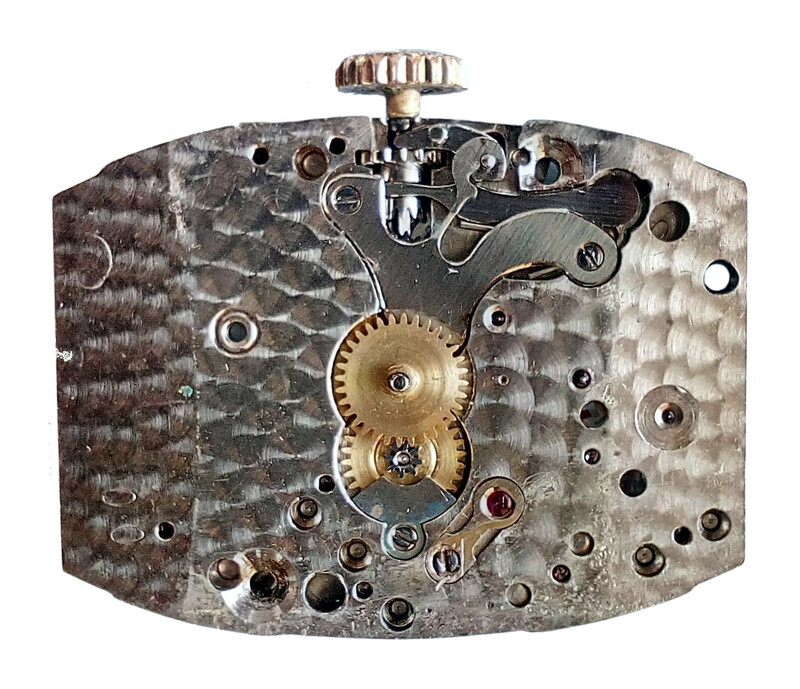 Stauffer, Son & Co. was an important Swiss watch manufacturer founded in 1830. Over the years it gradually discovered that was more profitable to buy watches from other manufacturers, one of which it is well known was IWC. 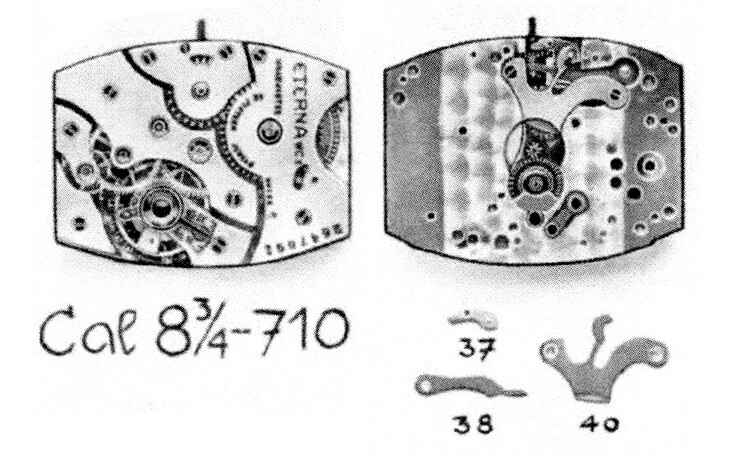 Less well known is Stauffer's purchase of watches from Eterna, which eventually spun its movement arm off as ETA. 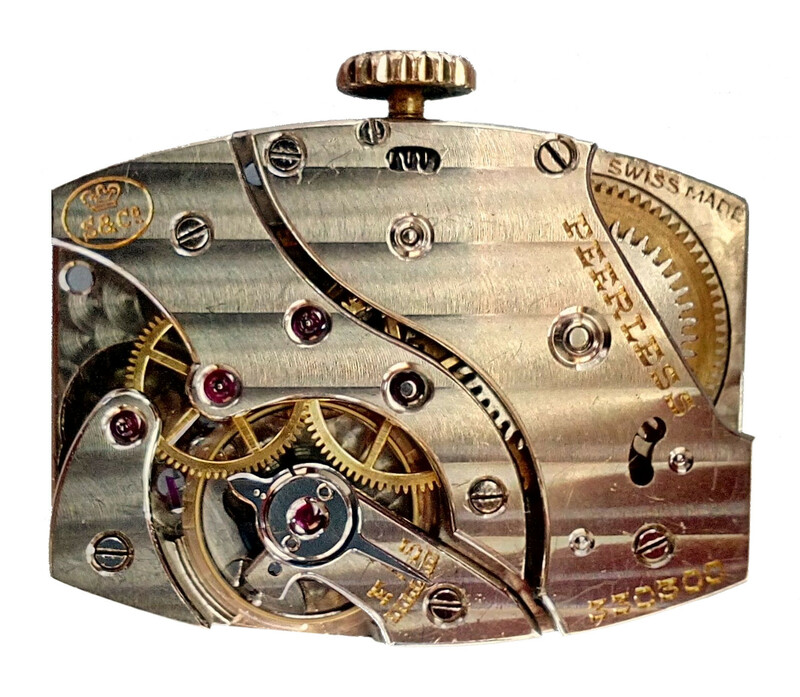 The connection between Stauffer and Eterna was difficult to establish because Stauffer had Eterna supply them with movements that were not only stamped with Stauffer's own S&Co. 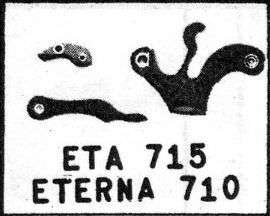 trademark but had the visible bridges a different shape to those on the same movements that were branded Eterna. Read on below for the full story . . .